Each and every one of these applies to me. I'm not sure if that makes me obsessed, or dedicated...let's just go with dedicated. #1. You have more sports bras than regular ones. #2. You don't own a pair of nice pants, but you do have some dressy spandex options. #3. 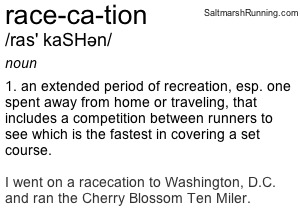 You plan your vacations around a race. #4. You have a drawer full of safety pins, race bibs, and medals...or they are prominently displayed. #5. 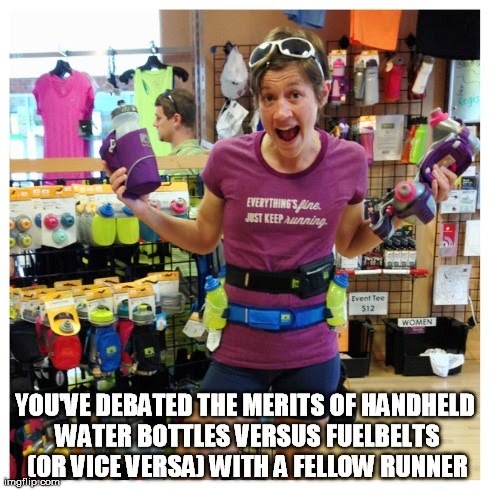 You've debated the merits of handheld water bottles versus fuelbelts (or vice versa) with a fellow runner. #6. 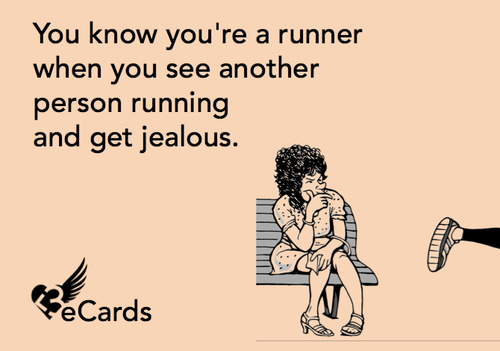 You see another person running and get jealous--even if you already ran that day. #7. 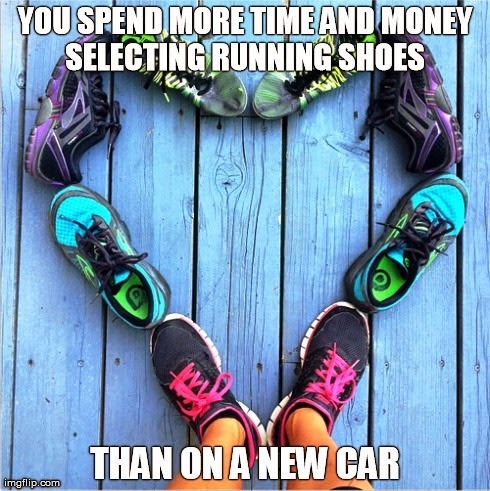 You spend more time and money selecting new running shoes than a car. #8. 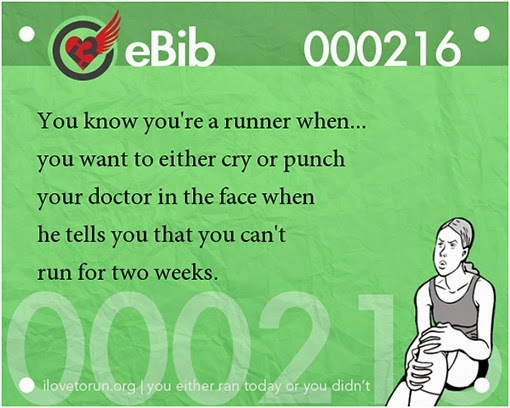 You want to either cry or punch your doctor in the face if he tells you that you can't run for two weeks. #9. 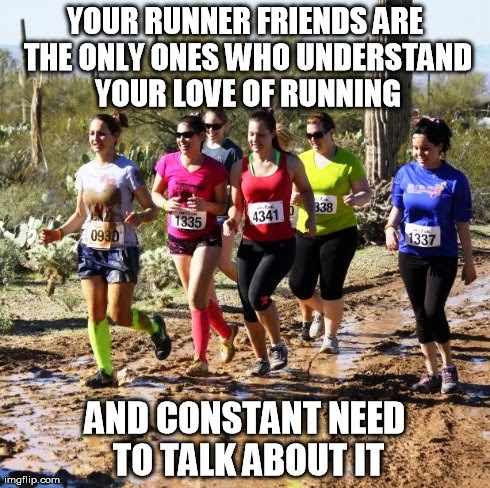 Your runner friends are the only ones who understand your love of running and constant need to talk about it. #10. You make a photo album solely based on your running journey. Regarding #10, I absolutely love my running yearbook! 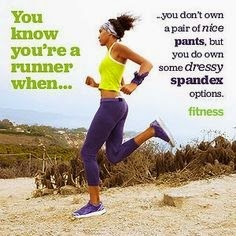 It's my own running personal history. Most of my best friends are featured throughout this album, as is my daughter. 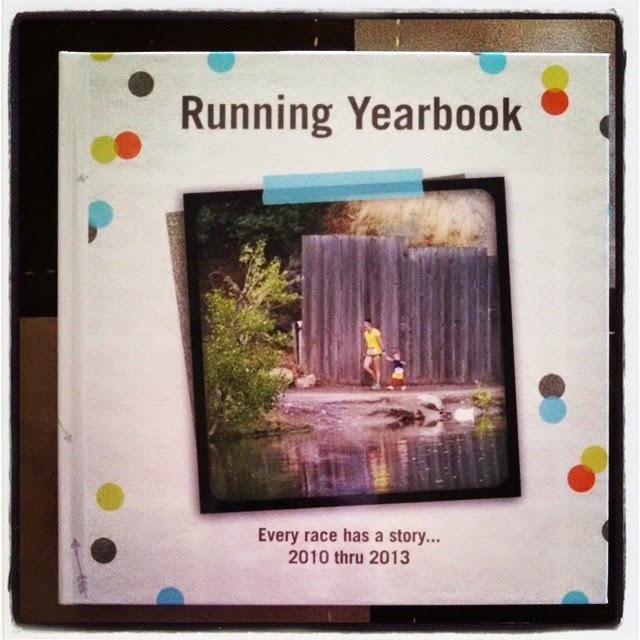 Since running is one of my passions (only after family and the gospel), why not make a memory book dedicated to it? If you're as run-crazed as I am, I recommend making your own. I used Shutterfly and it turned out great. I included pictures and journal entries of all my races as well as some fun moments I had while running. I decided to theme each book, this first one being "Every race has a story." 2014's book will be "Celebrate every mile." It's fun to look back and see how far I've come as a runner, and in general through this book. 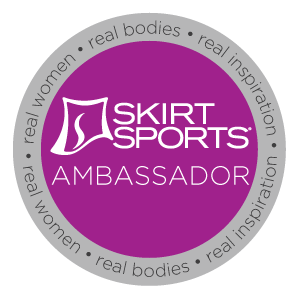 And, I love finally showcasing my race bibs and race photos in an easy-to-view manner. Hahaha! I just read this post - I know it's old! They all apply to me too! I'm sick right now and so jealous when I see people running! Especially when the weather is nice! That's the worst! 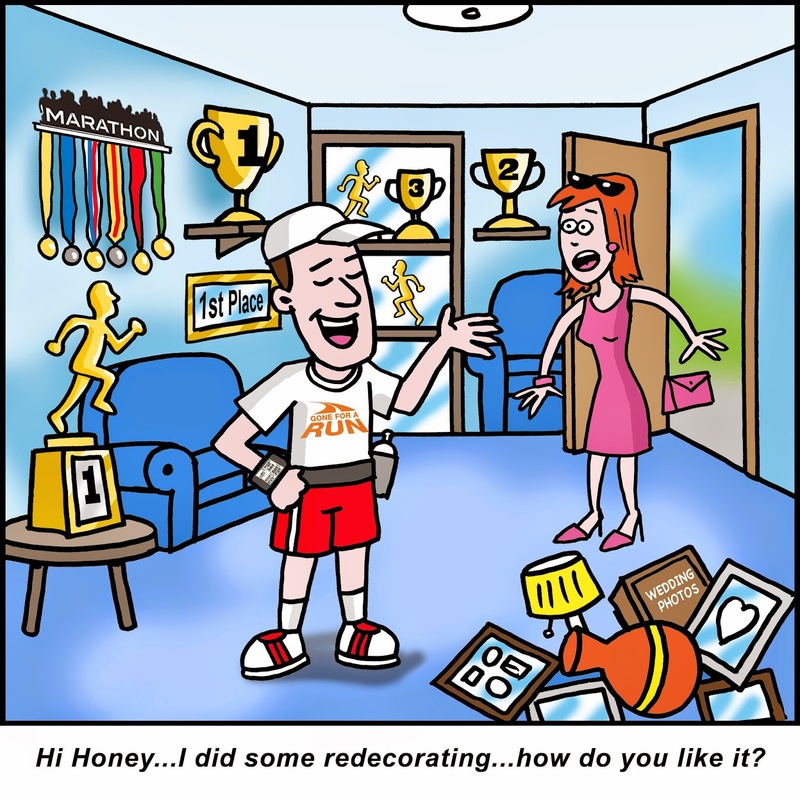 I hope you're recovered and back to running.